Ten attorneys from Williams, Williams, Rattner & Plunkett, P.C., in Birmingham, Michigan, have been selected for inclusion in Thomson Reuters’ list of “Michigan SuperLawyers 2013”. Robert S. Bick is a partner whose law practice focuses on corporate law, mergers & acquisitions law, corporate governance and business planning; James P. Cunningham is a partner whose law practice focuses on family law; Sidney L. Frank is Of Counsel and his law practice focuses on business litigation, corporate law and construction and surety law; Robert B. Labe is a partner whose law practice focuses on business law, estate planning, estate and trust administration, tax law and tax planning; John F. Mills is a partner whose law practice focuses on family law, with an emphasis on family law alternative dispute resolution and adoption law, David E. Plunkett is a partner whose law practice focuses on commercial litigation and business law; Thomas G. Plunkett is a partner whose law practice focuses on commercial litigation, estate and trust administration and family law; Richard D. Rattner, is partner whose law practice focuses on real estate, land use, zoning and corporate law; Richard E. Rassel, III is a partner whose practice focuses on commercial litigation, real estate and business / corporate law; and R. Jamison Williams, Jr. is a partner whose practice focuses on corporate law, mergers & acquisitions law, and business and estate planning. In addition, Susan A. Babcock was selected for inclusion in Thomson Reuters’ list of “Michigan Rising Stars 2013”. 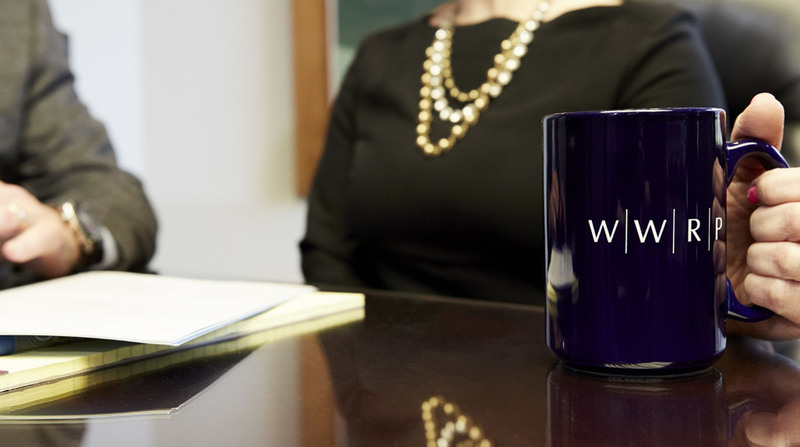 Ms. Babcock is Of Counsel and her law practice focuses on commercial litigation.